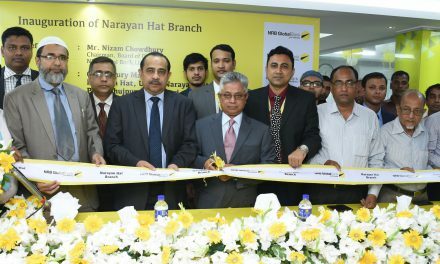 NRB Global Bank formally opens its Patiya Branch at Chittagong on September 04, 2016. 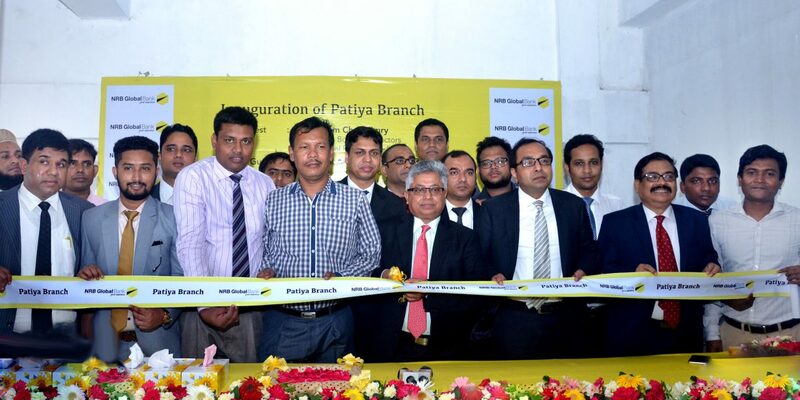 Mr. Nizam Chowdhury, Honorable Chairman of the bank had inaugurated the operations of the branch as chief guest. 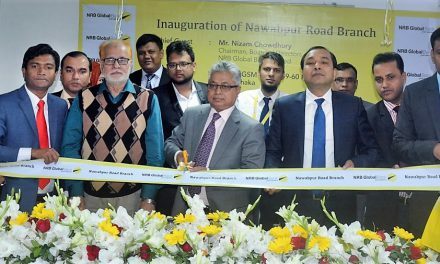 Among others, Managing Director Mr. Proshanta Kumar Halder, Additional Managing Director Mr. R Q M Forkan, Mayor of Patiya Pourasabha Prof. Harunur Rashid, Branch Managers from Chittagong region, honorable & distinguished clients were also present on the occasion.